The Maori called this river Haihainui, which means 'big scratches', probably because of the many brambles along its banks. In 1862 the first gold nuggets were discovered, which contributed to the gold rush in Central Otago and the founding of nearby Arrowtown, which is now one of the biggest tourist attractions in the region. A rough track follows the river upstream to the abandoned goldmining settlement of Macetown, which in 1863 had a population of 300. 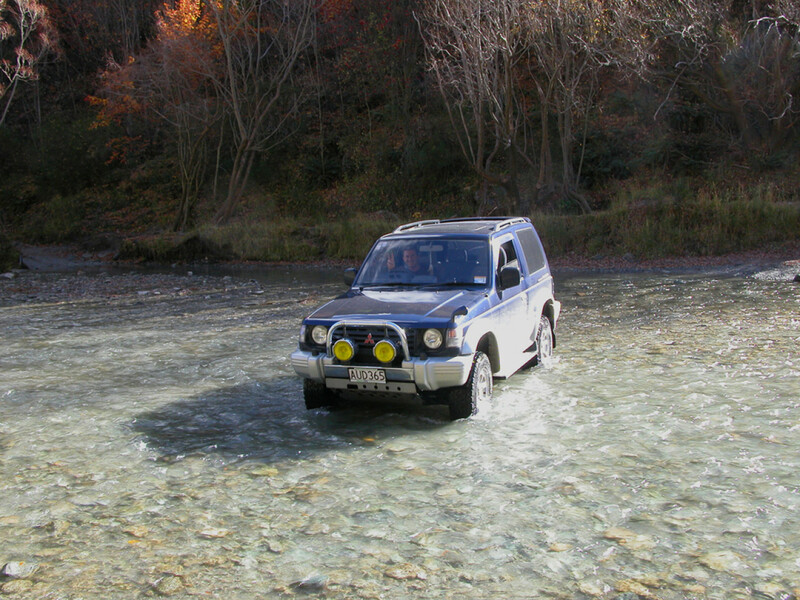 These days, it's popular with 4WD and motorcross enthusiasts, in particular due to its 22 river crossings. You could also take a mountain bike or walk to Macetown. Stefan crossing the Arrow River for the hundredth time that day. 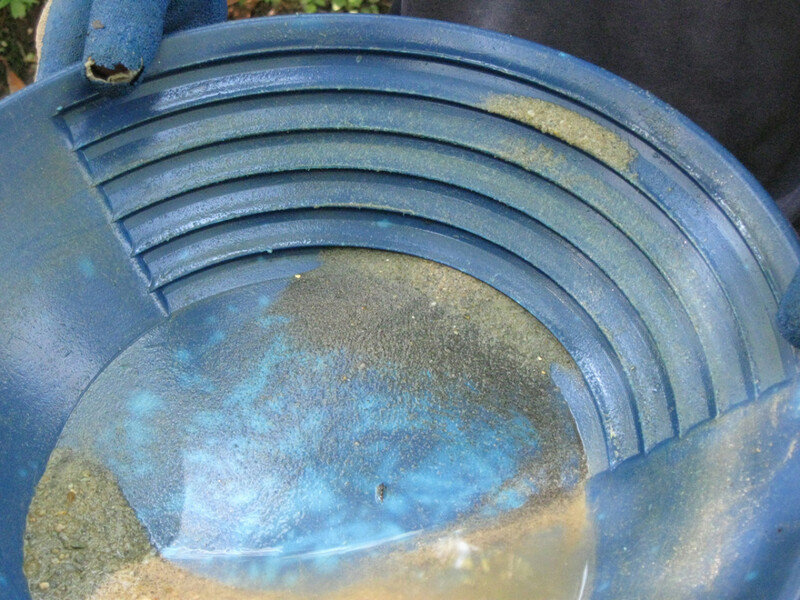 Another popular activity is to pan for gold. Believe it or not, there is still enough gold left to make it profitable for a handful of part-time prospectors who invest their time and money into panning. If you're short on equipment, you can rent a pan and a shovel for a few dollars from the Lakes District Museum in Arrowtown. Their friendly staff even provides you with a how-to-manual. In 2012, an 11-year old girl found a nugget worth $2,300 in the nearby Shotover River. For the The Fellowship of the Ring, the Arrow River stood in as river Anduin with its surrounding marshland called Gladden Fields. After Sauron is defeated by the alliance between elves and men, Isildur, takes possession of the One Ring. As Isildur and his companions travel along the river they are ambushed by orcs. Clearly outnumbered, Isildur sees no option but to put on the ring and escape into the water. As fate would have it, the ring slips from his finger, making him visible to his enemies who fire several arrows into his back. The Arrow River was also used for filming a short sequence for the scene where Arwen and Frodo reach the Ford of Bruinen with the Nazgûl hard on their tails. 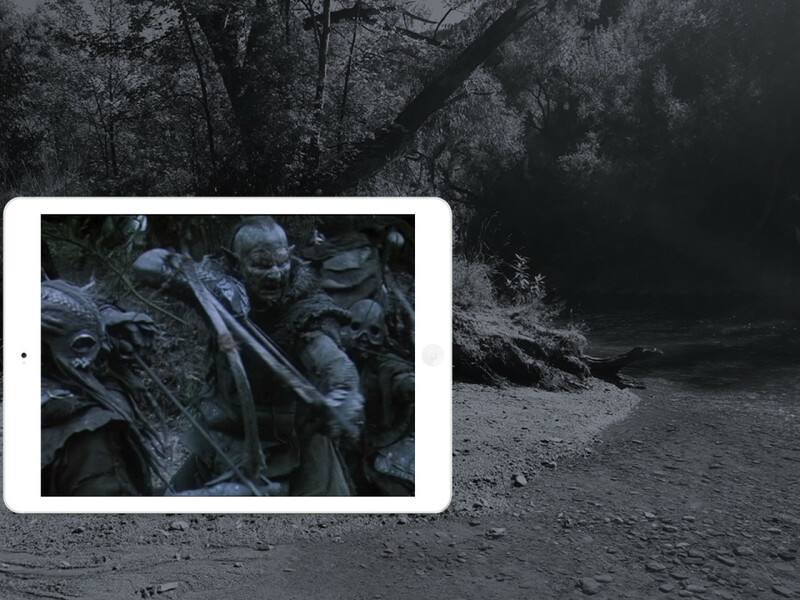 The main location for this scene was filmed at the Shotover River in Skipper's Canyon, but because of the depth and the strong current of the Shotover, the close-ups of the Nazgûl crossing the river were filmed at the Arrow River. The viewpoint for the Gladden Fields scenes is at S44° 56' 25.823" E168° 50' 25.953" or -44.940506297857425 / 168.8405425291138. 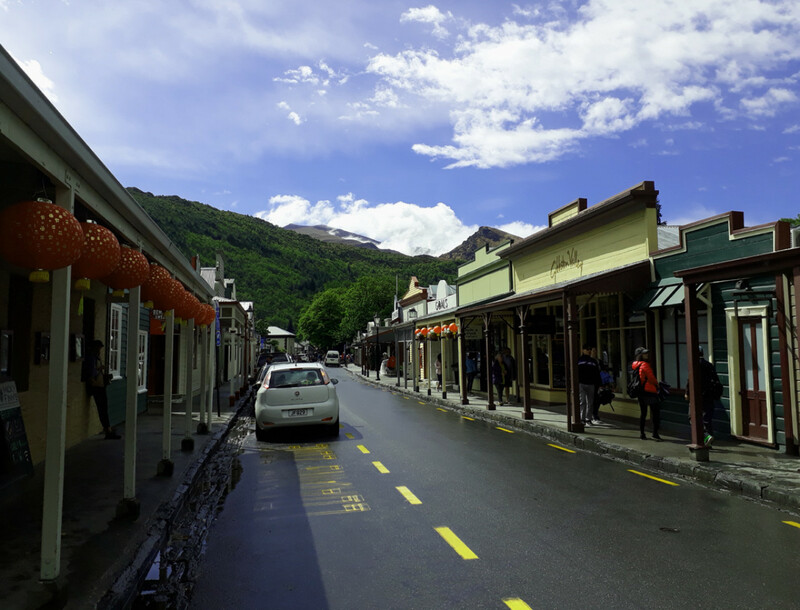 You can either walk from the centre of Arrowtown by taking the riverside track called the Queenstown Trail, or take you car down Ford Street. Stop above the 4WD ford through the river and look to your left, where you will see the track disappear into the trees. 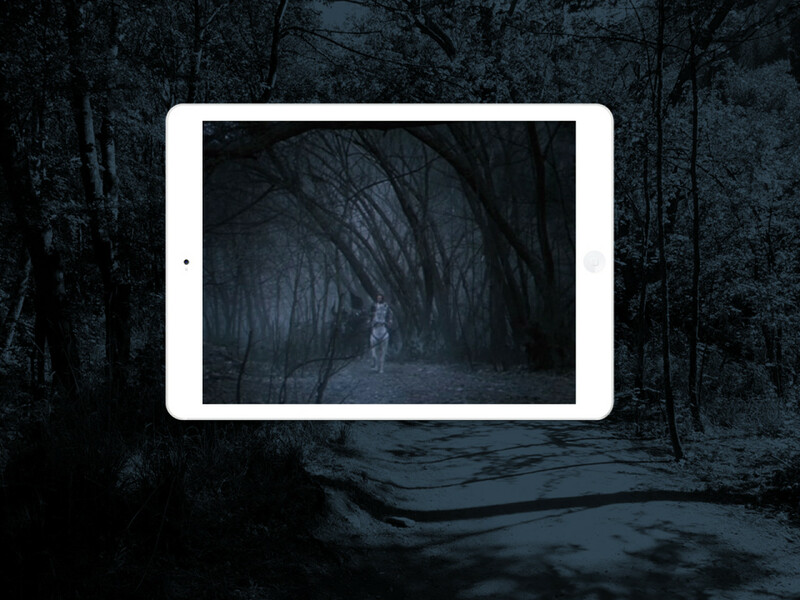 This is the scene, in which Isildur and his companions ride along the river, coming towards your position. The bank below where you're standing was where the orcs fire arrows in Isildur's back. You will notice that the Arrow River is generally quite shallow, which is why the film team had to put in a temporary barrier to dam it for the scene with Isildur's dead body floating by. Fun fact: the dead Isildur was a body double. I imagine, he must have been very cold by the end of the day. The viewpoint for the Ford of Bruinen sequence is at S44° 56' 4.002" E168° 49' 59.851" or -44.93444497226938 / 168.83329206752853. To get there, park your car in the big parking area under the trees below the town and walk upstream on the left bank for about 200 metres. Be aware, that you will have to wade through a (freezing cold!) tributary creek on your way. Once you reach the viewpoint, look towards the opposite bank, which is the direction the camera points. It's hard to avoid the hordes of tourists stopping at Arrowtown when visiting this location. On the other hand, it is one of the best preserved goldmining towns in Central Otago. Our favourites are the Arrowtown Bakery, which sells fabulous homemade pies and the Remarkables Sweet Shop, that specializes in various sorts of fudge, all made on the premises. 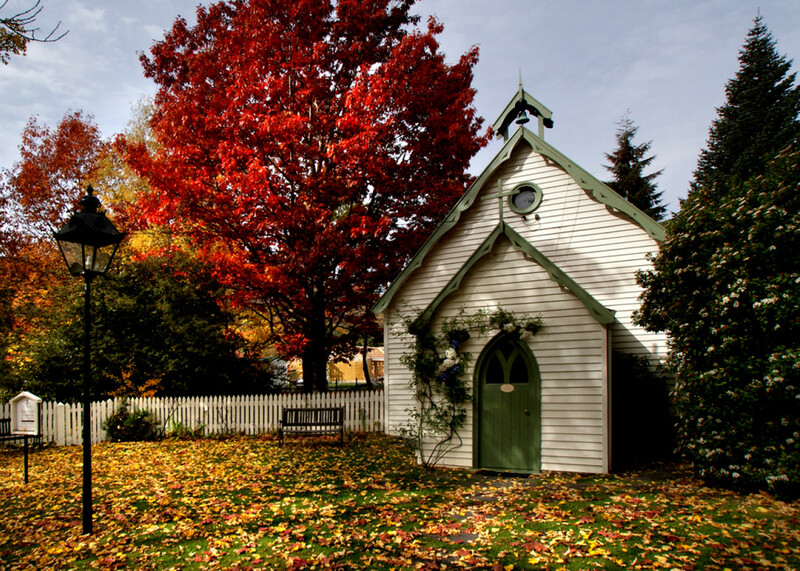 The best time to visit Arrowtown is in autumn (April and May), when the willows along the river take on various shades of gold, orange and red. St. Paul's Church, erected in 1871.